Dates to be confirmed. 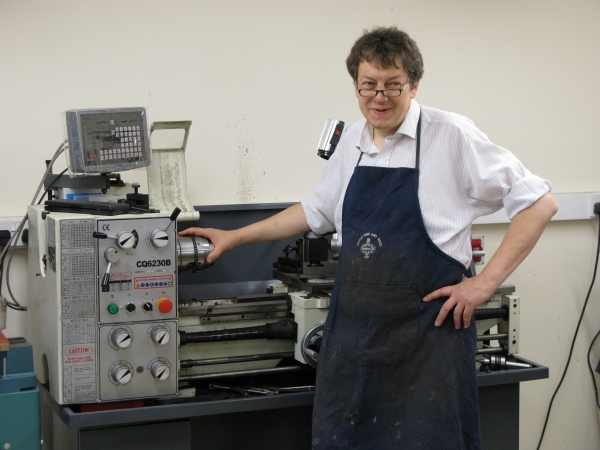 Please see Introduction to Key Making and email information@cambridgewoodwindmakers.org to keep informed of dates. 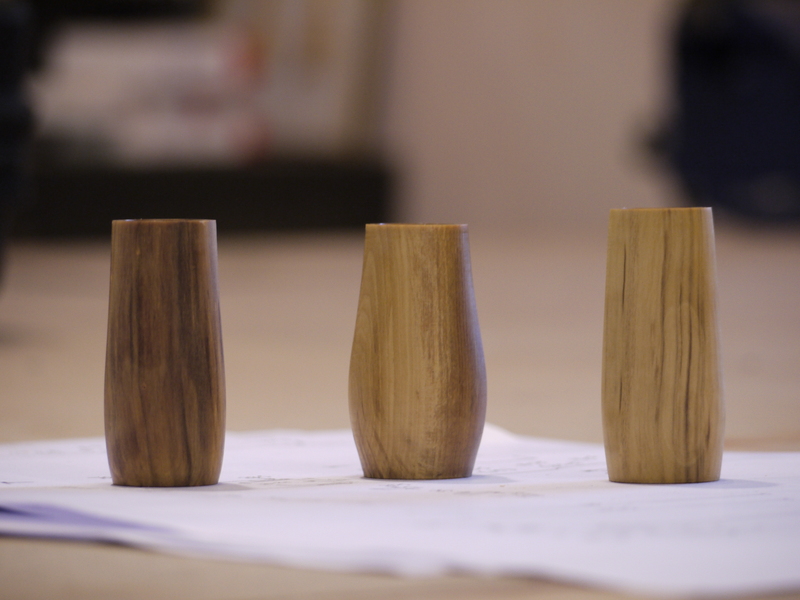 Course overview | During this course you will make an ‘apprentice piece’ as per the examples pictured below. 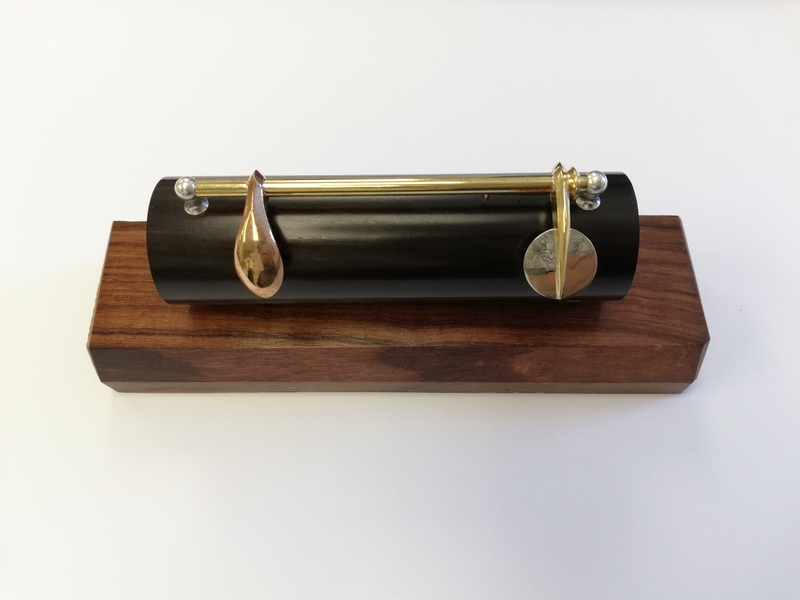 Through making the piece, you will explore and learn about the process of making keys, leading you to be able to offer keywork adjustments, and making, to your current customers. This will also open you to new customers previously hindered by disabilities, idiosyncrasies and ailments; you will be able to offer bespoke key positioning, repair the un-repairable and modify according to need. The finished piece will be yours to keep and present as part of a portfolio of work to demonstrate your skill and capability to your customers. 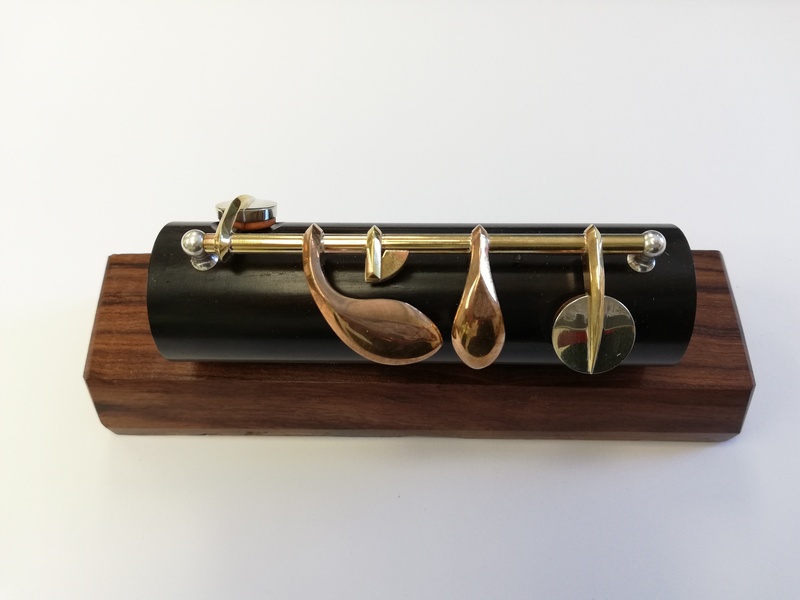 Through working with both Howarth’s and with Duncan Crawford, Peter has refined the art of woodwind instrument design with a focus on mechanisms of oboes, clarinets and flutes. 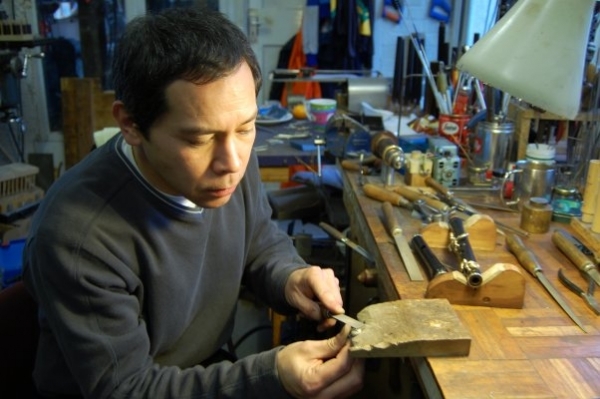 A highly accomplished key maker and craftsman he now focuses on making entire flutes, though his recent invention of a clarinet that can be played by someone with only a functioning right or left hand is a tour-de-force and ranks him in the top echelons of instrument designers and technicians. 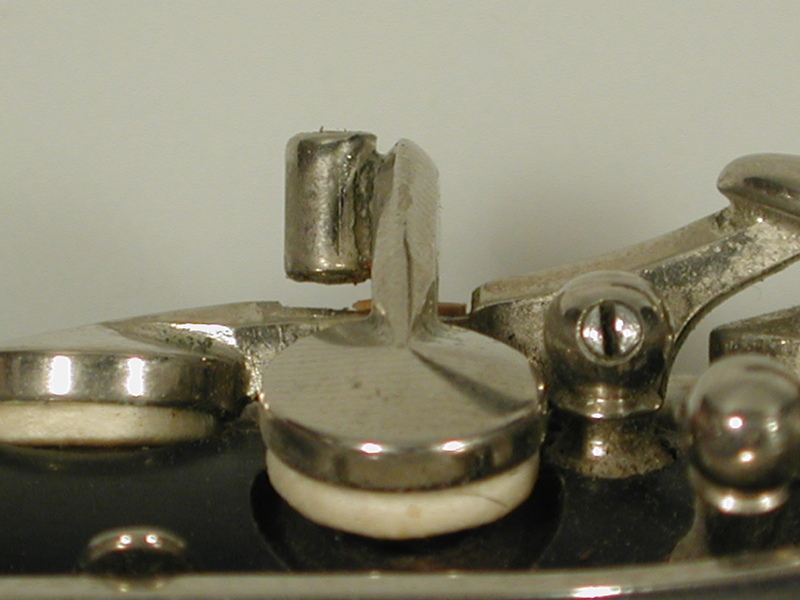 Probably the finest key-maker in the industry. The course fee covers all the materials, use of tools and expert tuition. It also includes lunches, light refreshments and some evening meals. Abilities | This course is designed for experienced makers and repairers with an interest in improving their understanding and creation of keywork. What to bring | You will also need to wear workshop appropriate clothing. Aprons and overalls are available. Remember glasses if you need them, the work involves looking at small details. If you have any tools of your own, then please bring, making sure they are marked or labelled.